Finding the perfect gift for Valentine’s Day can be a problem. Apart from in the very early days, you don’t want to spend the earth. You also don’t want to wade through cliché. Sure, chocolate boxes and roses are nice, but originality is better. That said, perhaps not everyone would cherish Carol Ann Duffy’s onion! But how can you show a little extra thought without breaking the bank or going way off course? The problem with growing up and having kids and other responsibilities is that the time for romance is limited. 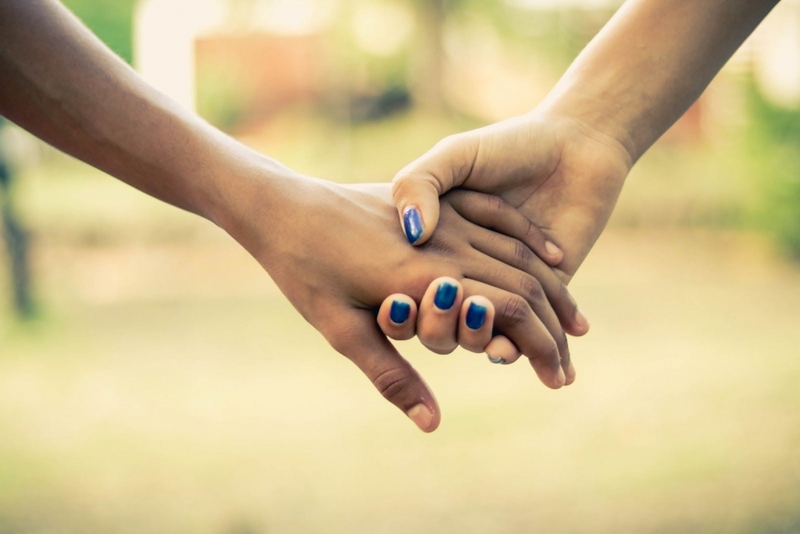 Setting aside a day just to spend with your partner can be an amazing gift. If you can’t arrange to take Feb 14th off work, plan a weekend before or after. Get your parents to babysit and head out for the day, just the two of you. You needn’t do anything expensive – although afternoon tea is always nice – just spend time being a couple. Go for a walk. Have a coffee where you leave your phones in your pockets and talk about something other than work and bills and family. Just be together. 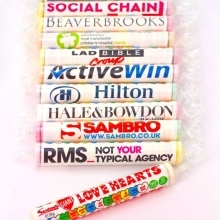 Swizzels Love Hearts have been around so long that they’re practically a Valentine’s institution. They remain popular because they can be used in so many ways – both on February 14th and beyond. They can be your opening gambit, coyly passing a single ‘Be Mine’ message when you feel that words might get in the way. 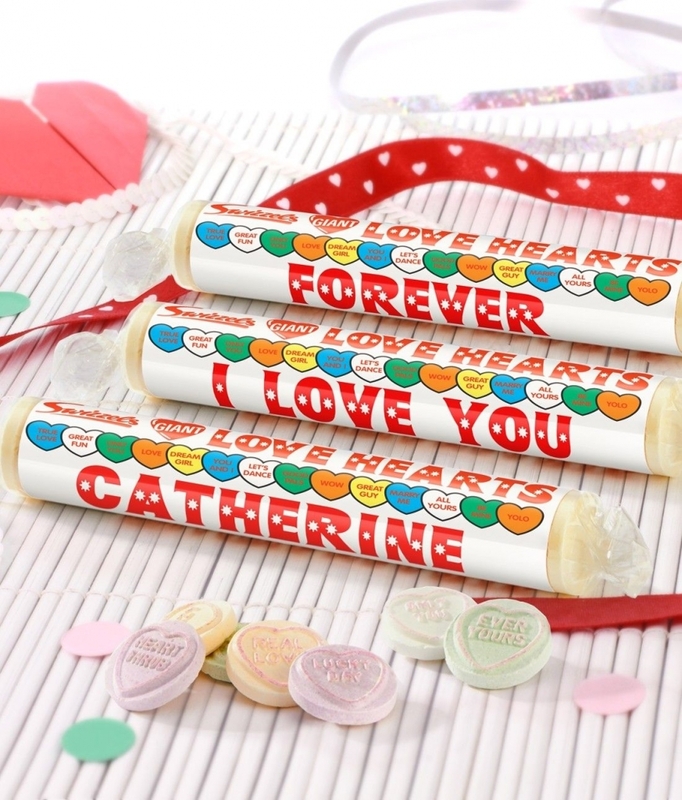 Personalised Love Hearts could be your way of making a Valentine’s Day proposal. 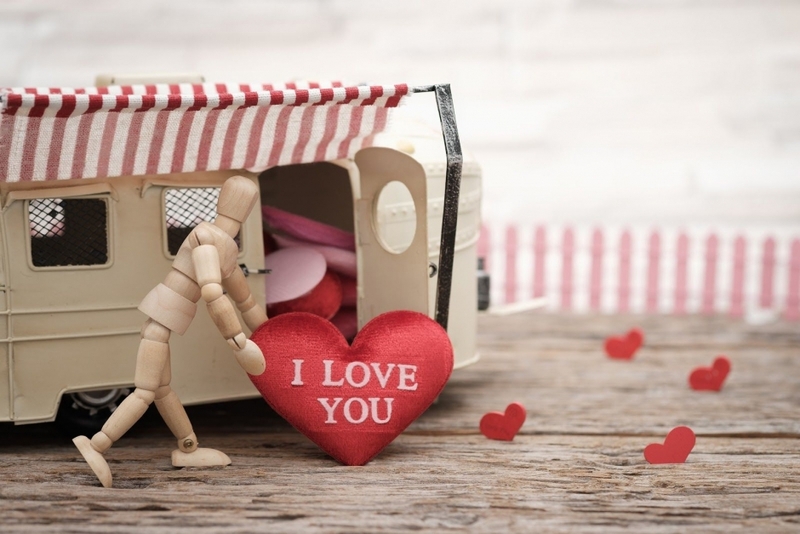 A mass of Love Hearts merchandise – jigsaw puzzle, handwash, home-baked biscuits, even a cycling shirt – could be a fun way to theme your day. 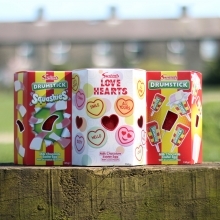 Or you could just keep it simple with a personalised Love Hearts hamper. 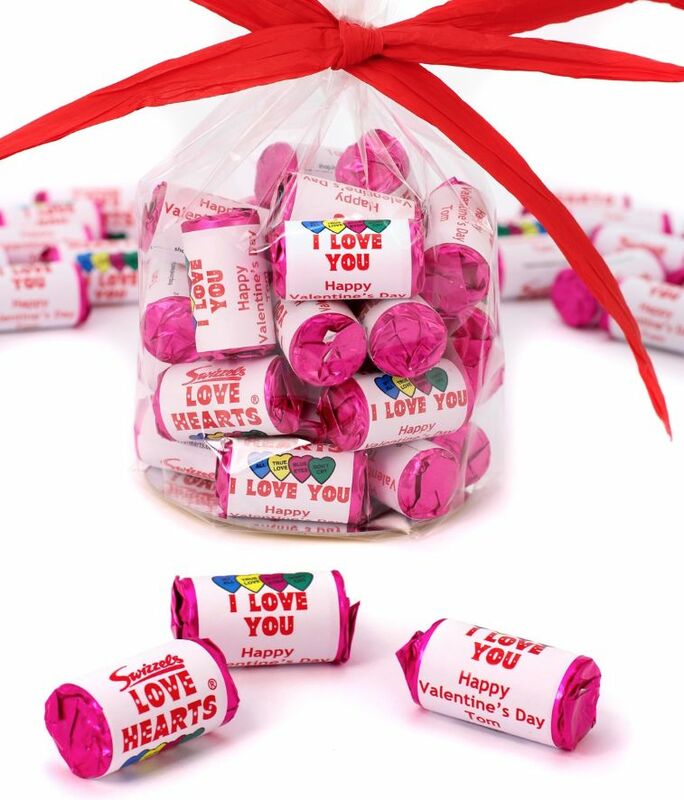 The beauty of Love Hearts is that they’re there for you to make your own. 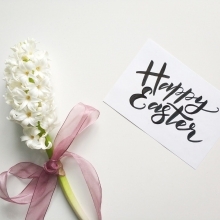 Simple, sweet (in more than one way) and versatile, they will always raise a smile. 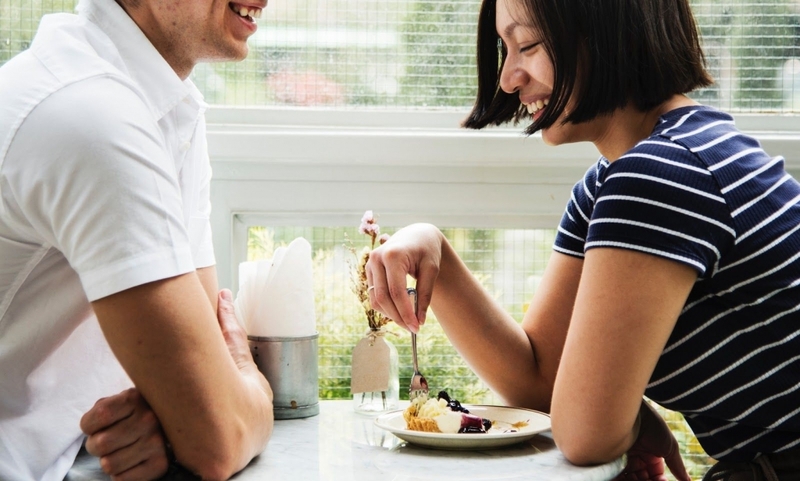 Whether it was a fancy restaurant or a packet of crisps and a pint at your local, your first date is always special. Even if it didn’t go as planned. If it’s not somewhere you still go regularly, returning to the scene can rekindle all those butterfly memories. Even if you can’t still fit into those jeans, and you now know all of each other’s annoying little habits, a trip down memory lane is a great way to show you still treasure the choices you made. Personalised gifts show that you’ve put in a bit of effort. Anyone can grab a box of chocolates from the supermarket, but a personalised box demonstrates that you’ve thought ahead. Personalised sweets show that you’ve paid attention to his/her tastes. Photobooks, picture mugs, canvas prints, or socks with your face on, all display that you’ve gone the extra mile. And it needn’t be an expensive mile – that’s not the point – it’s just a way to say that you care enough to do something different. 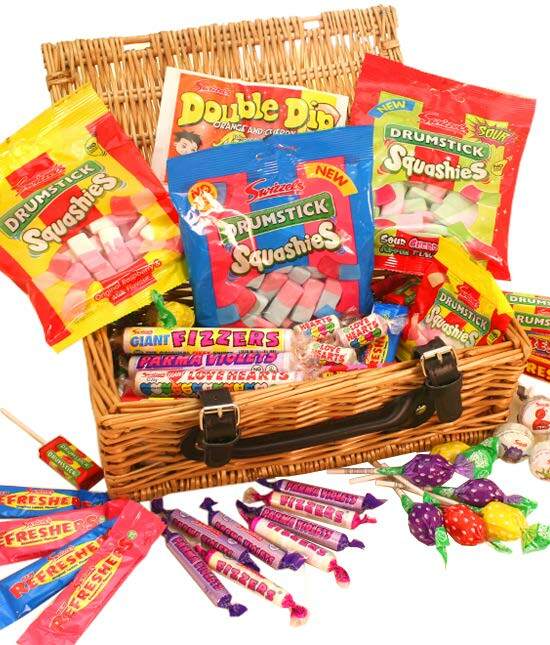 Whatever the occasion, hampers are always great gifts. They can be cost-effective and tailored to suit your partner’s personal tastes. They can be serious or silly. They can be just about food or contain gifts too. A gastro hamper could set the stage for a romantic carpet picnic on Valentine’s Day itself. 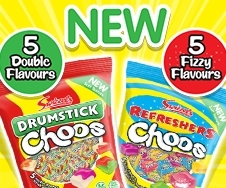 A Swizzels sweets hamper could be a personalised treat that they can dip into with a smile for weeks to come. 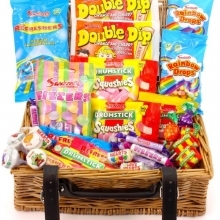 Personalised hampers are easy crowd-pleasers, because the thought is obvious from the off. Not a red rose or a satin heart, or even a box of chocolates. This Valentine’s Day, I give you a gift that means something. And that’s all that anyone wants.